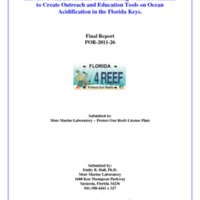 The Art of Marine Science: Collaborating With Art Students to Create Outreach and Education Tools on Ocean Acidification in the Florida Keys: Final Report. 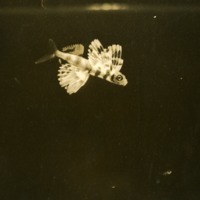 Resource status and management issues of Sarasota Bay, Florida. Tampa Bay desalination project: sediment grain size and composition analyses : Water year 2014, quarters 2-4. 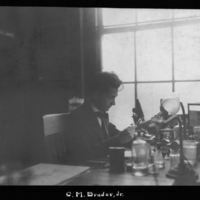 Contains data of sediment grain size. 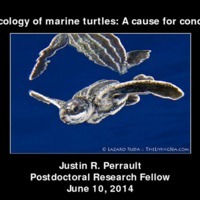 Toxicology of marine turtles: A cause for concern? 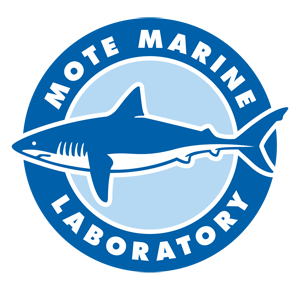 Presentation for the 2014 group of Mote REUs on the marine turtle toxicology research being performed at Mote, as well as background on Dr. Justin Perrault. 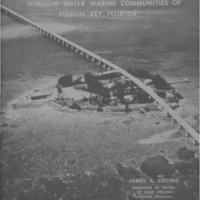 An ecological guide to the shallow-water marine communities of Pigeon Key, Florida.